Our specialist SME and family business accounts team offer a dedicated one-to-one service that supports your business strategy success. 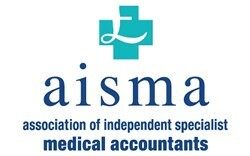 Our specialist healthcare accountants will help you navigate complex practice arrangements. Our accounts team, specialising in start-up and micro-businesses, will put you in the best possible position to grow and succeed. Our specialist farming accountants will help you look after and protect the land and the animals you love. Accounting for solicitors and legal professionals is a specialist area that requires expertise and an understanding of the sector. We understand charities and not profit organisations are different. We work with staff and your trustees to meet all regulatory bodies requirements, giving you peace of mind. Your Accountant on the go! Get yourself a mini version of your accountant straight to your phone today! 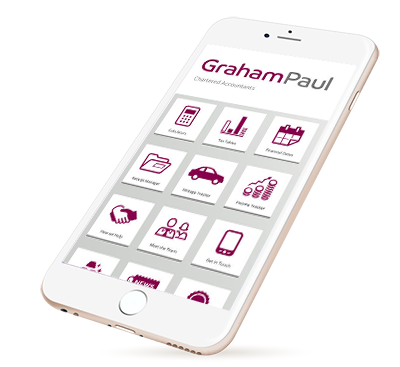 Download The Graham Paul App Today! Our comprehensive range of financial and business support service has helped many of our clients to grow and develop their businesses. As an audit registered business our experienced team are ready to pick up your audit program and deliver the assurance report you require. There is no getting away with it; accounts and audits are an everyday requirement, set by our government and regulatory bodies. In reality, years of government dabbling have left the UK with one of the most complex tax regimes in the world! Compliance with Value Added Tax (VAT) is complex. Don’t waste any more time trying to understand the rules of calculating your VAT returns. 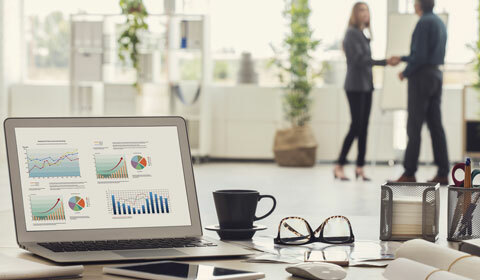 Technology is constantly forcing the world to change and the accounting and bookeeping sector is no exception. Surrounding yourself with the right advice is critical to the success of your business, your ambitions and most importantly its growth. We all have to pay taxes! Graham Paul excel at navigating the complex legal framework to ensure you don't pay a penny more than is necessary. Whether you are seeking to raise funds, applying for a grant, planning an acquisition, merger or business disposal it is important to obtain the right advice. With constant changes to employment legislation it is important to have a seamless process. As an employer you are responsible for any mistakes. Graham Paul is a leading accountancy firm with 70+ years of experience, offering a wide range of cutting-edge professional services to businesses in South Wales. With a dedicated team of 50 in two offices, just off the M4 in Cardiff and Bridgend, we specialise in supporting Agricultural, Legal, Healthcare, SME, Start-up and Family Businesses. We offer all the professional accounting and taxation services you would expect from a leading local firm. We work more closely with clients than other traditional firms. Our clients enjoy a unique one-to-one relationship with our experts, who take the time to understand you and the things you are trying to achieve. We listen to you. This relationship ensures we fully understand your day-to-day service requirements as well as your long-term goals. You only need explain yourself once to a person you trust. Our specialist teams provide sector-specific knowledge to help your business grow and succeed. We are very pleased with the personal attention and excellent advice that Graham Paul give the company and its directors and we commend the team led by Nigel on the service they deliver. Since moving to Graham Paul we have found that they provide an exemplary service, the staff are very approachable and knowledgeable, and would have no reservation in recommending their services. Graham Paul helped us to raise our initial start-up finance at a time when funds for retail start-ups were in short supply. Just as importantly for us, they then rolled up their sleeves and worked with us on the day to day issues to get the business up & running. As we have expanded over the last year they have continued to be an invaluable source of advice. They are always there to talk to and help. Graham Paul have helped me develop my business; supporting me through both the good and bad times. 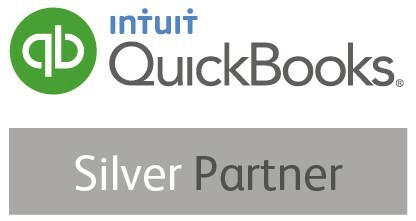 They take the time to help explain the accounts and helped me improve my accounting systems enormously. No query is too small and they have actually suggested improvements in order to reduce their fees! I would recommend Graham Paul to any business owner. Graham Paul are my closest advisors and keep me focused on my business needs. They have taken the time to get to know me and the business; and don’t hesitate in helping me to get things done.